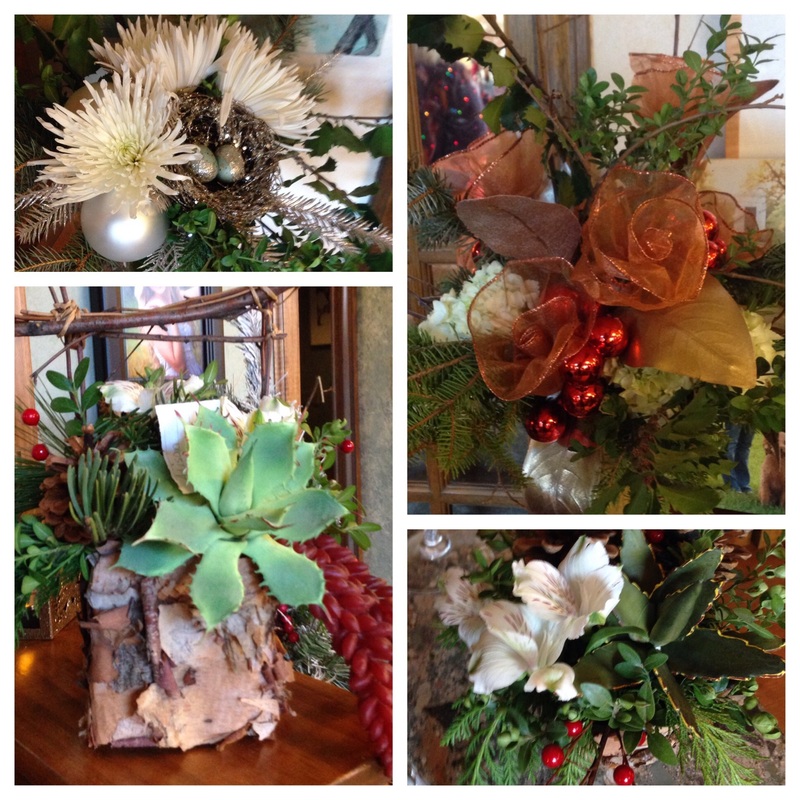 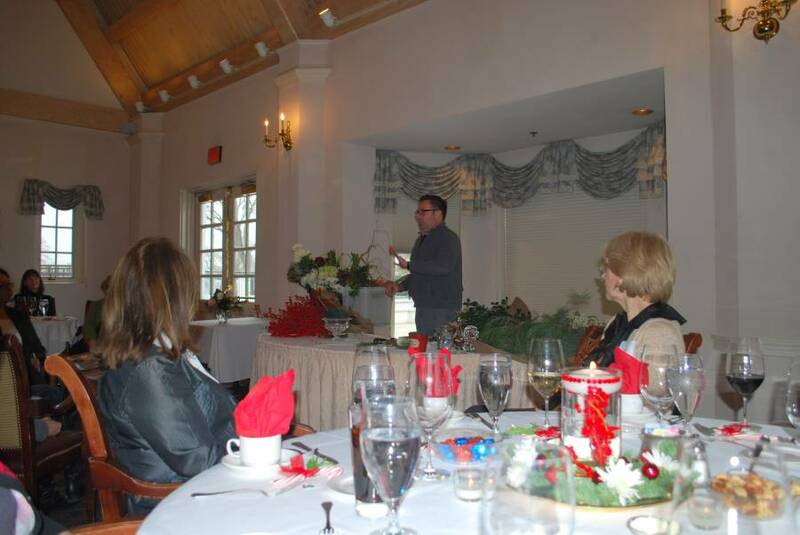 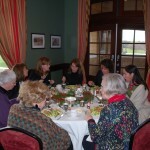 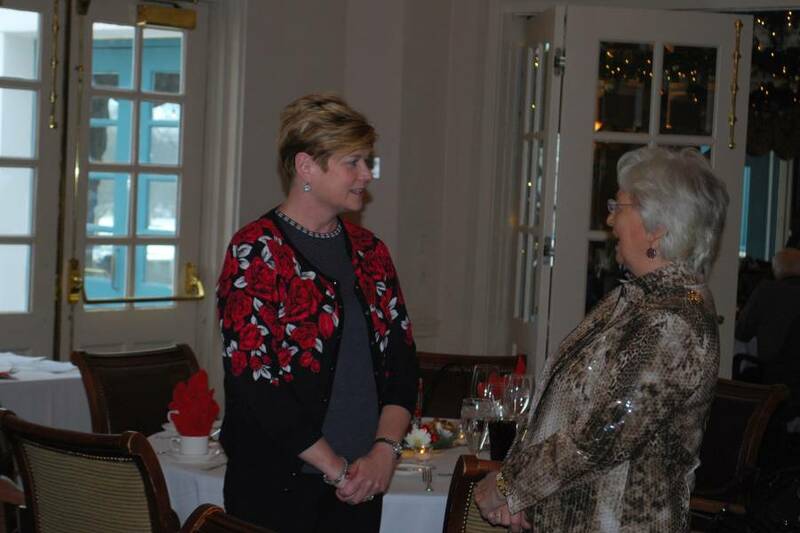 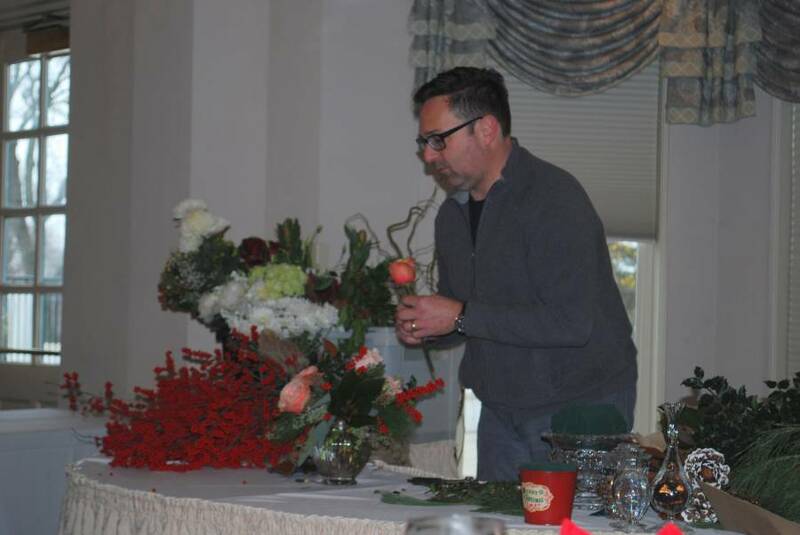 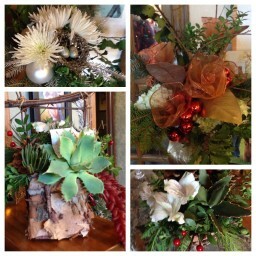 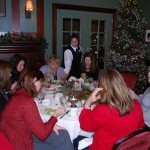 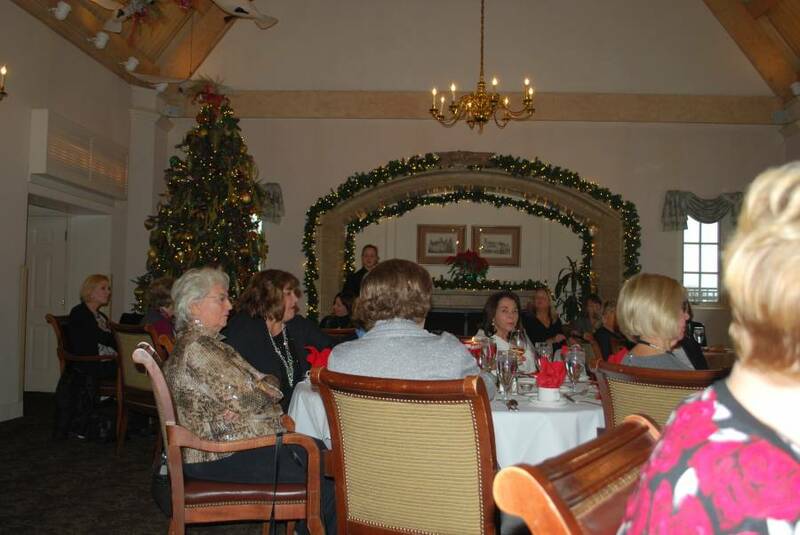 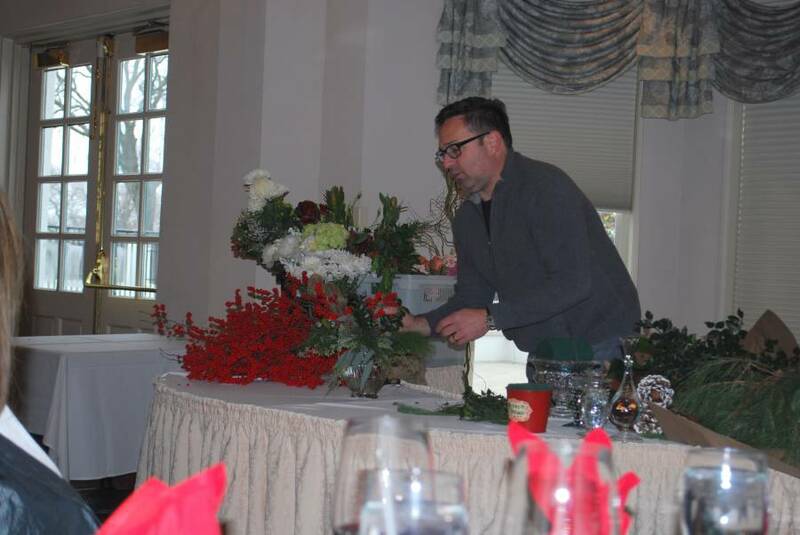 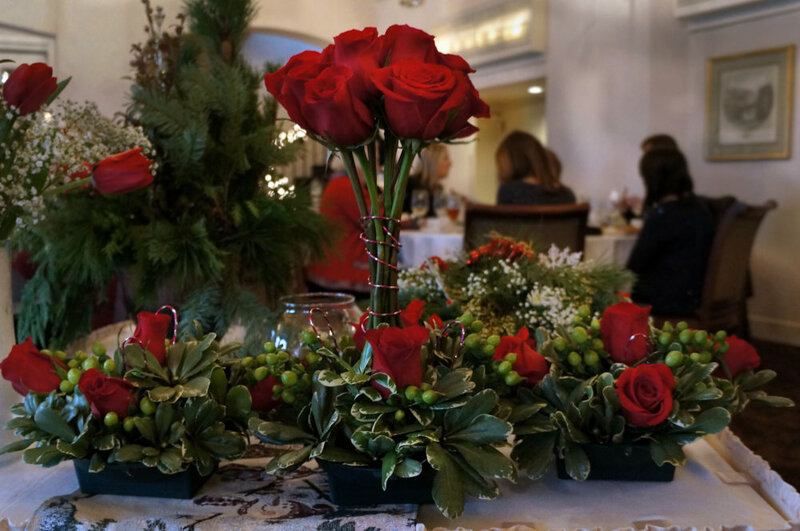 Today we enjoyed our annual Holiday Luncheon, with a Floral Design Symposium featuring Kathy Rose. 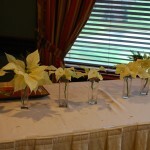 Here are the before and after photos of Cheryl’s winnings at Bulb Bingo, our program last October. 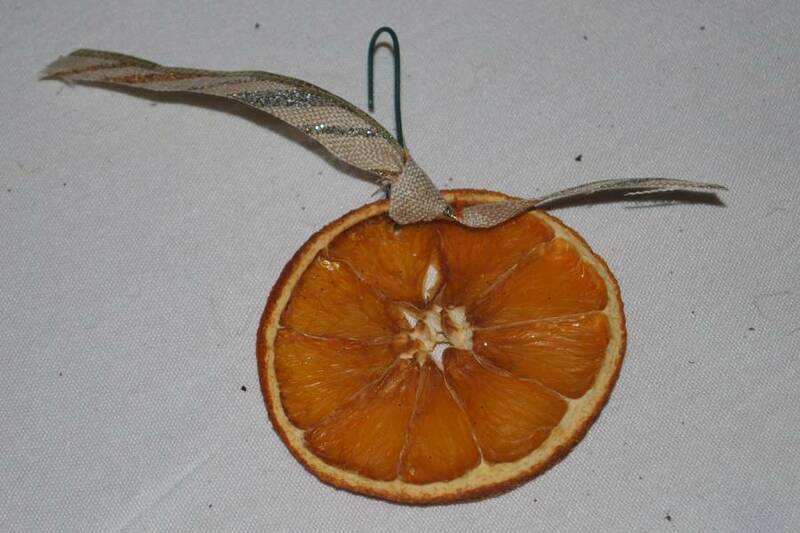 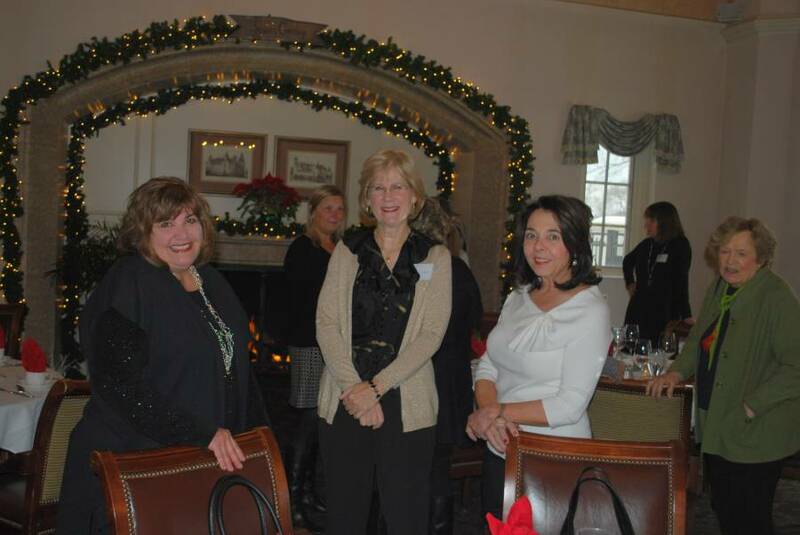 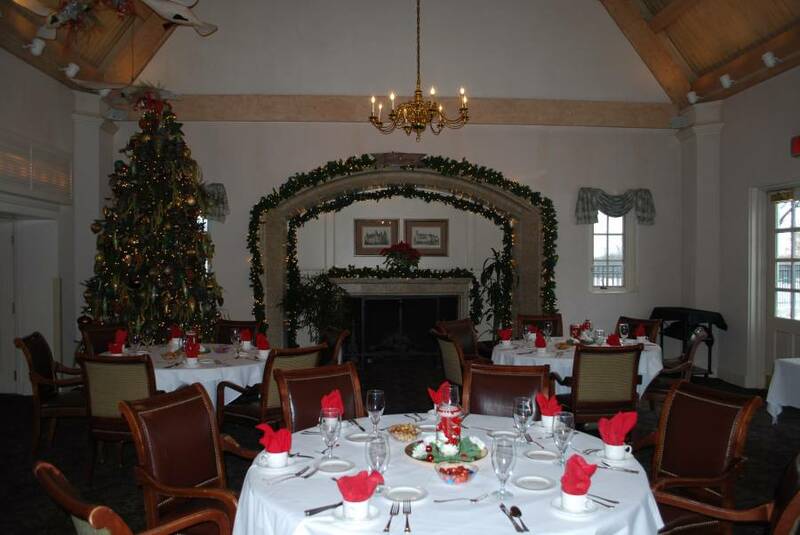 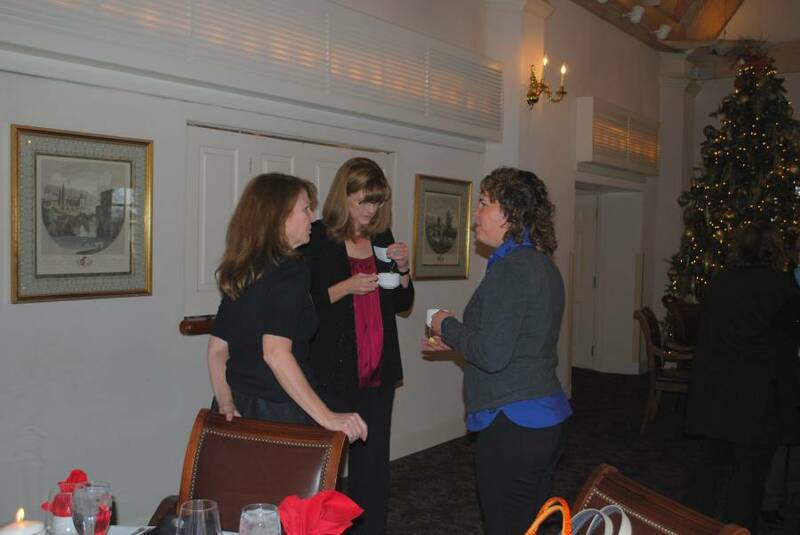 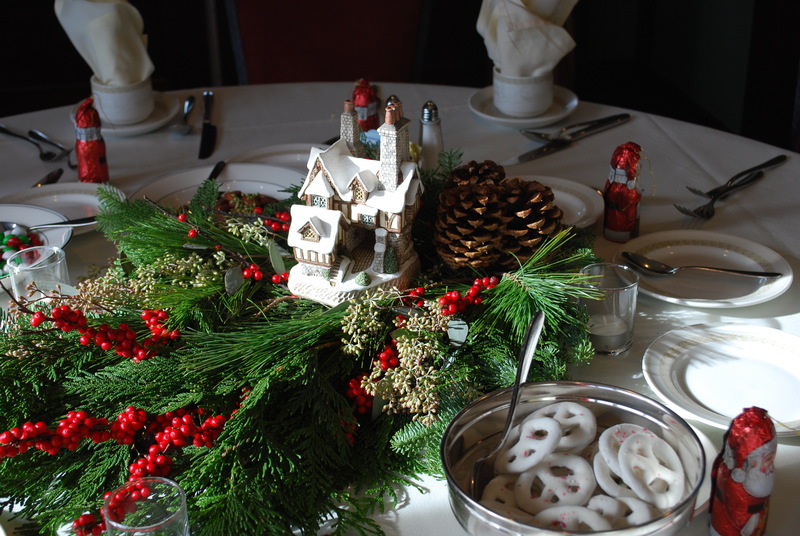 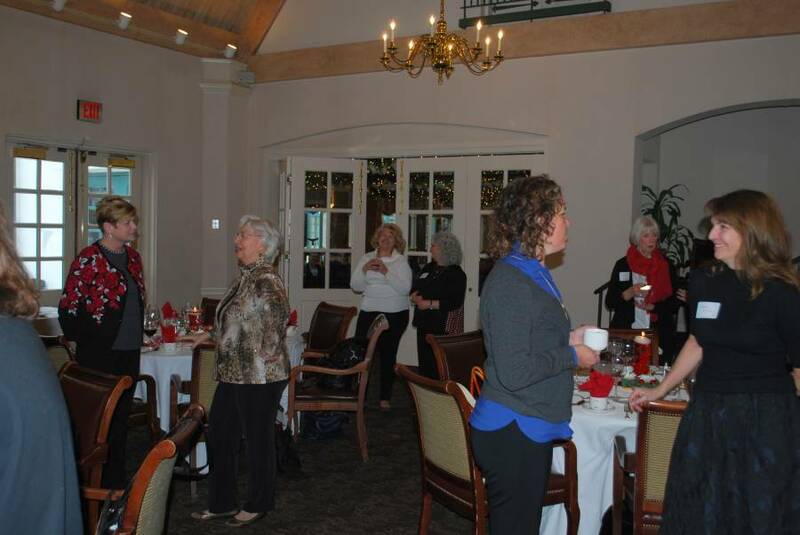 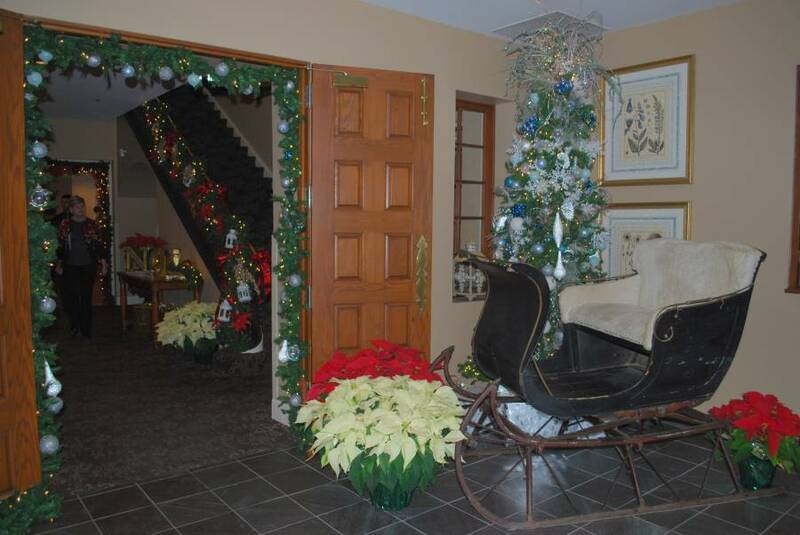 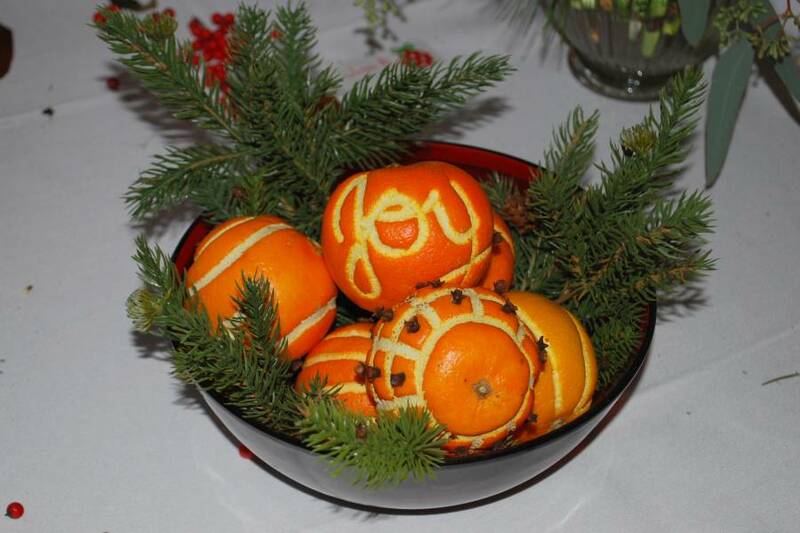 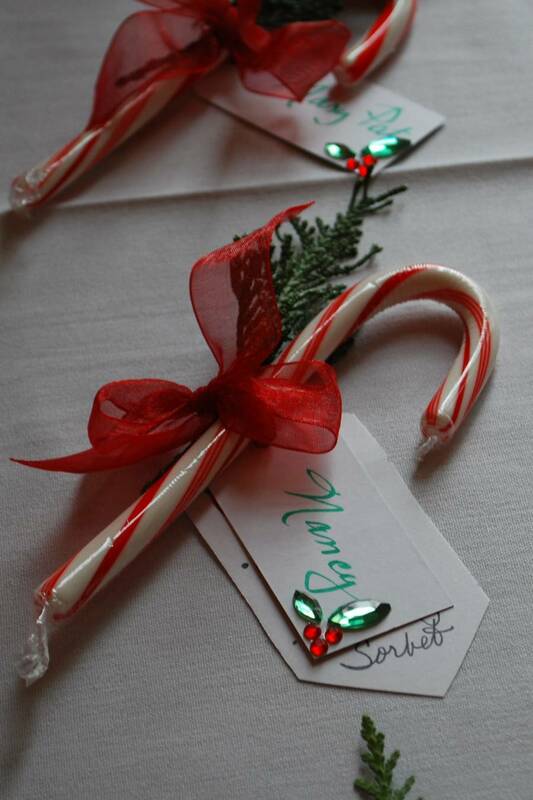 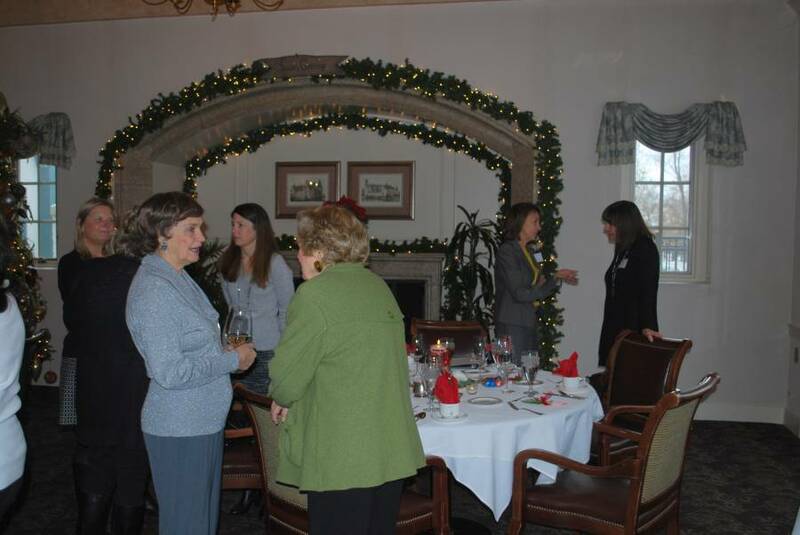 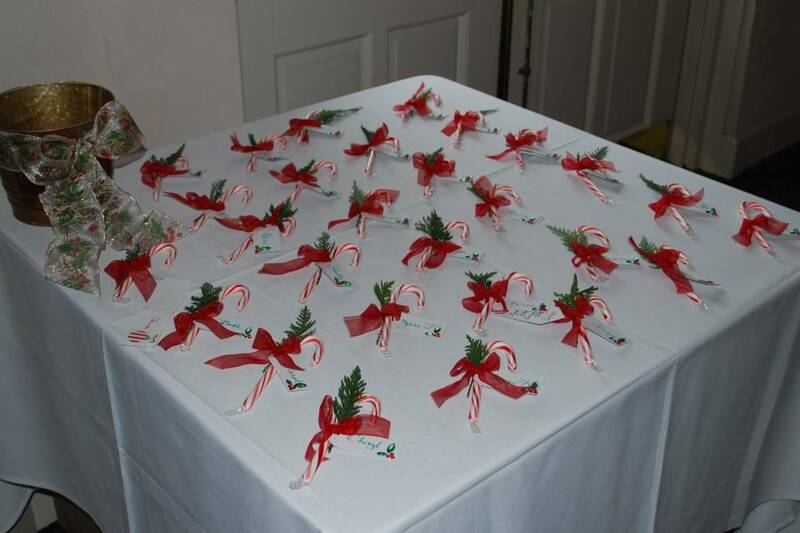 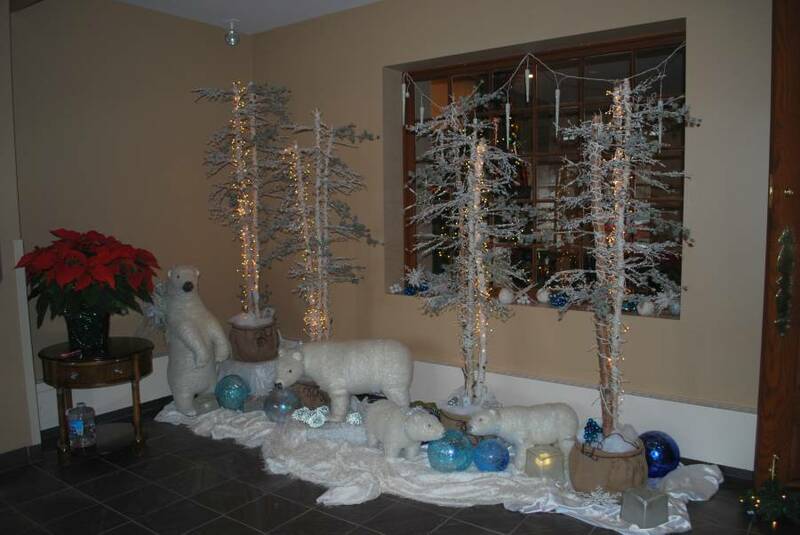 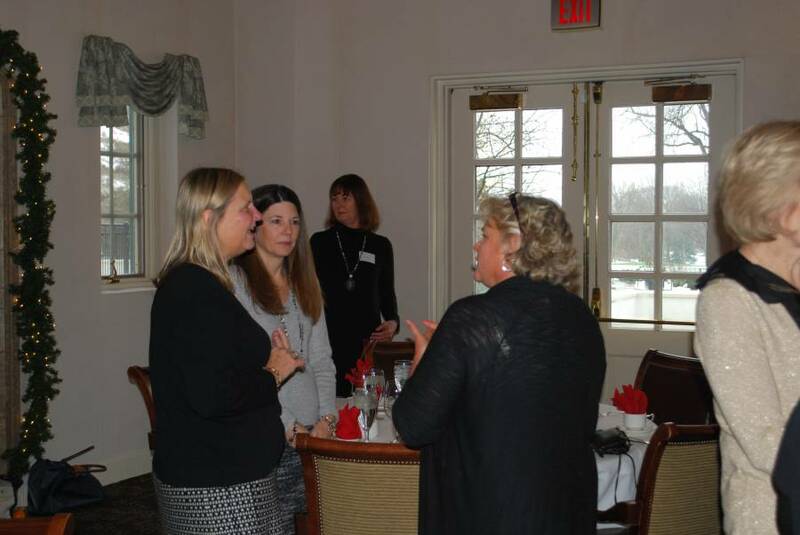 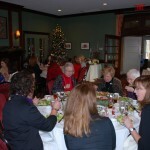 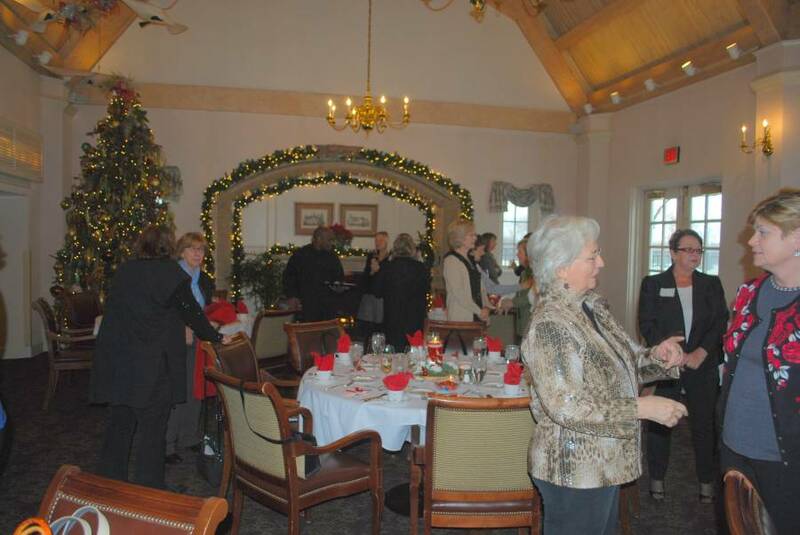 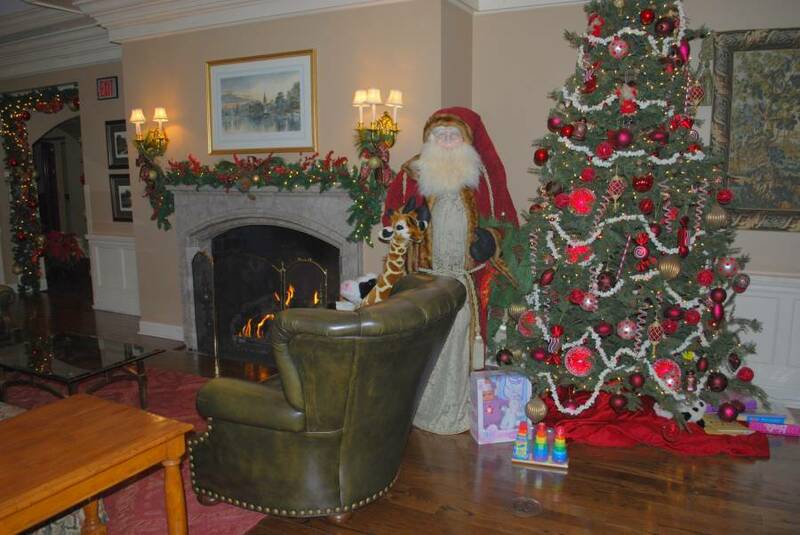 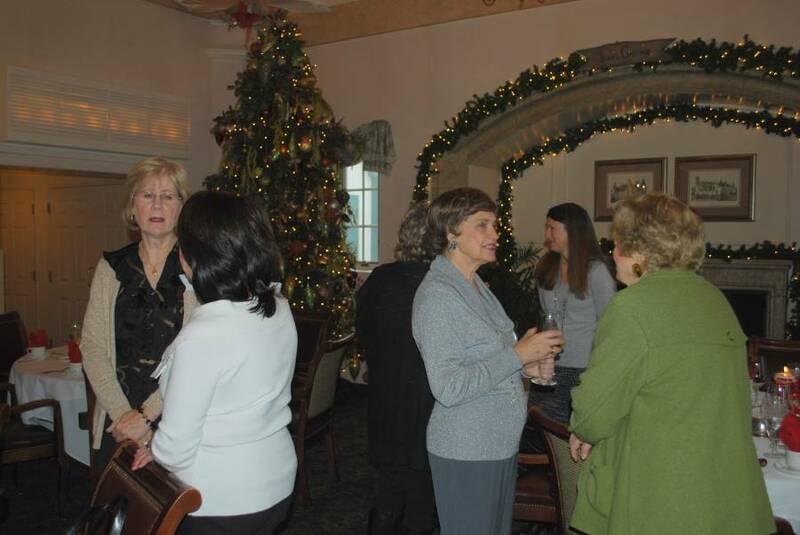 Here are some photos from our 2015 Holiday Luncheon at Arroehead Golf Club. 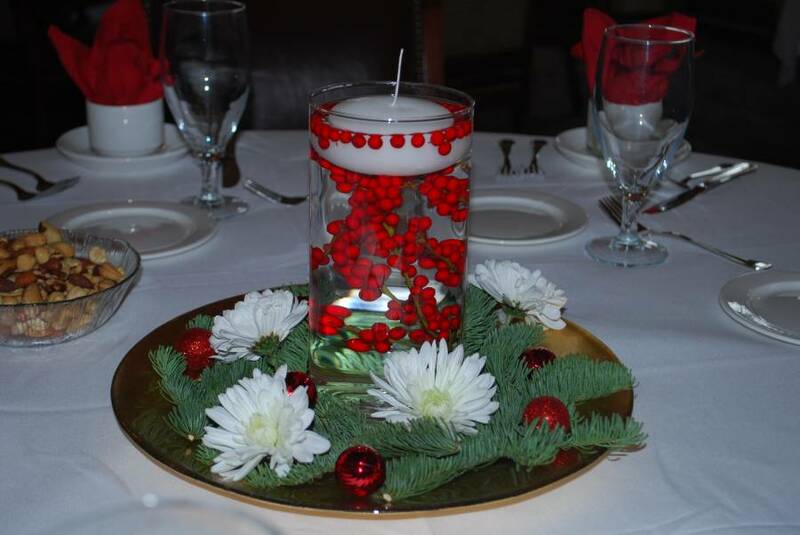 Our table center pieces were by our member, Laura Christensen, and the other arrangements were made by Ward Wilson as part of our luncheon program. 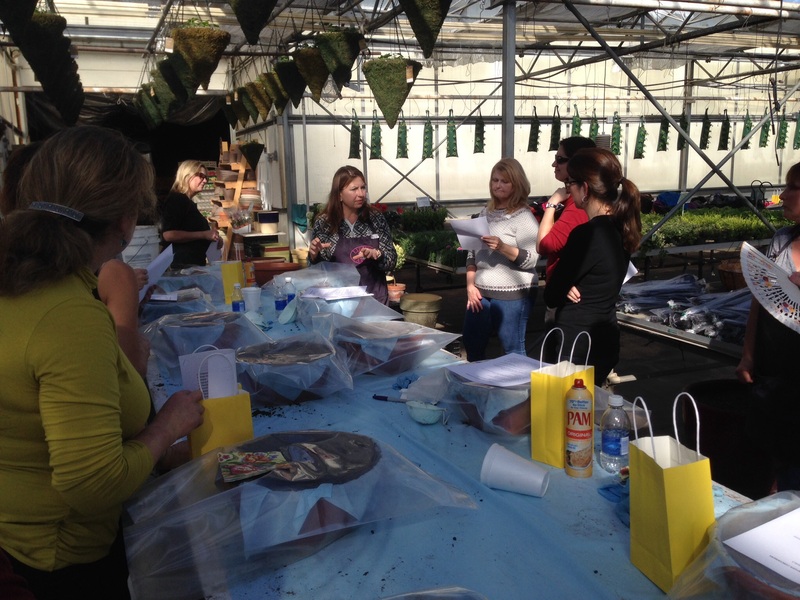 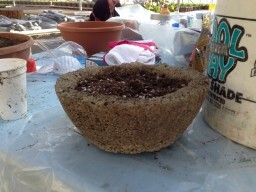 At our February meeting we made Hypertufa Planters at Lizzie’s Garden. The tropical weather inside the greenhouse was a treat since it was only 5 degrees out side. 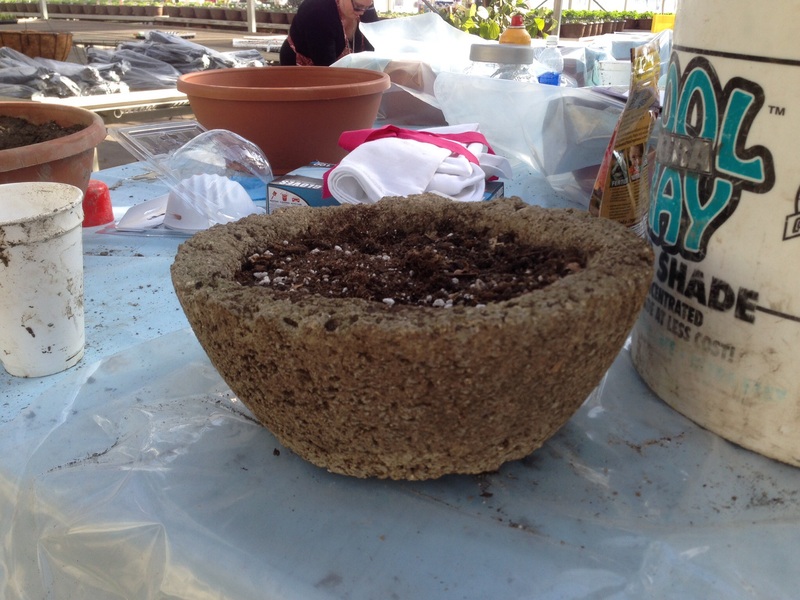 Here are Hyertufa directions from Lizzie on how to make a hypertufa planter. 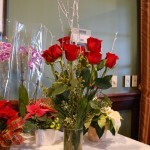 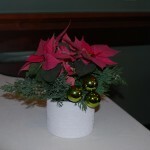 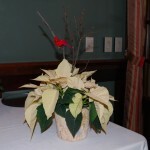 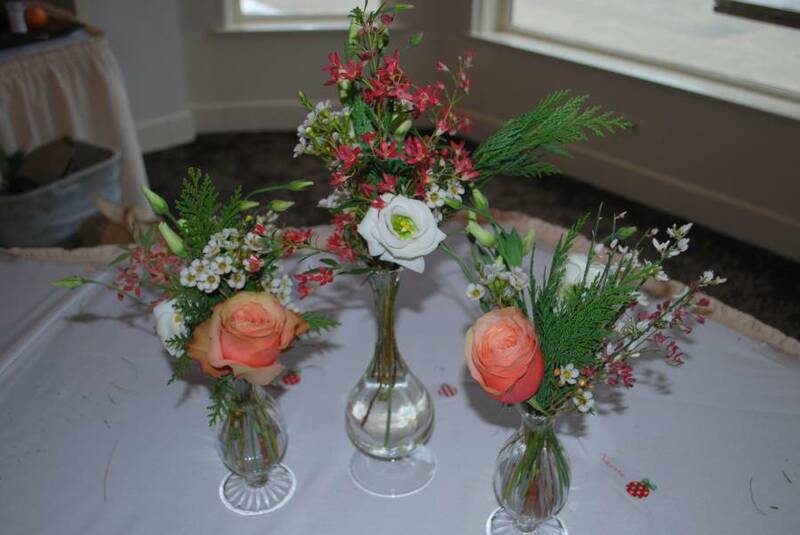 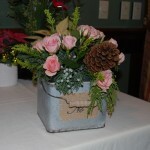 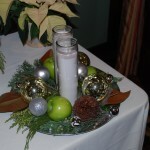 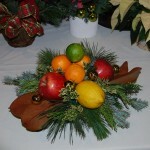 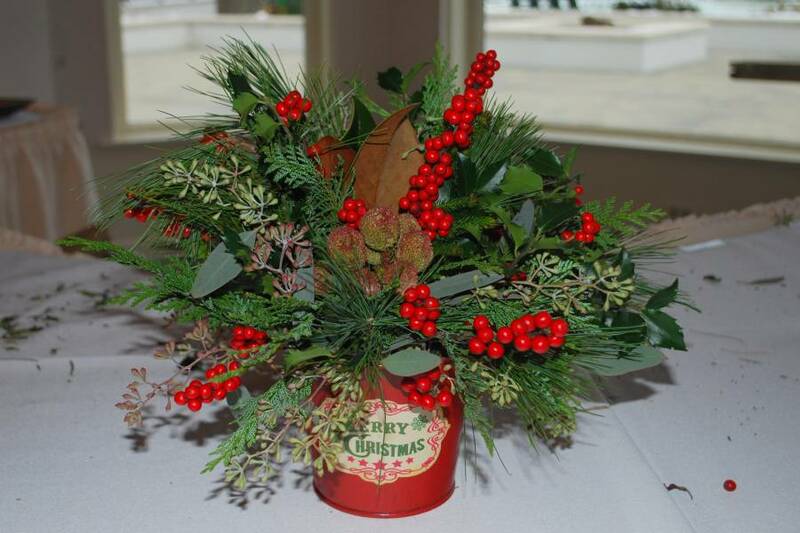 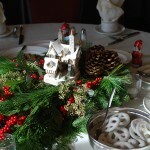 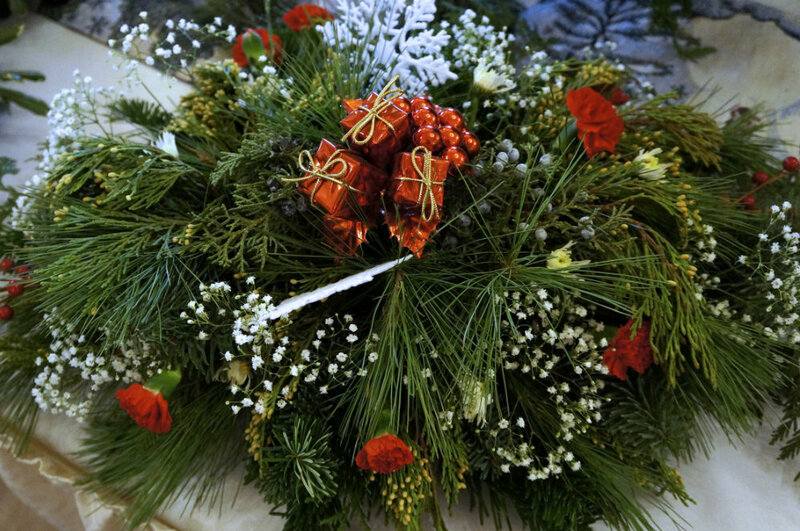 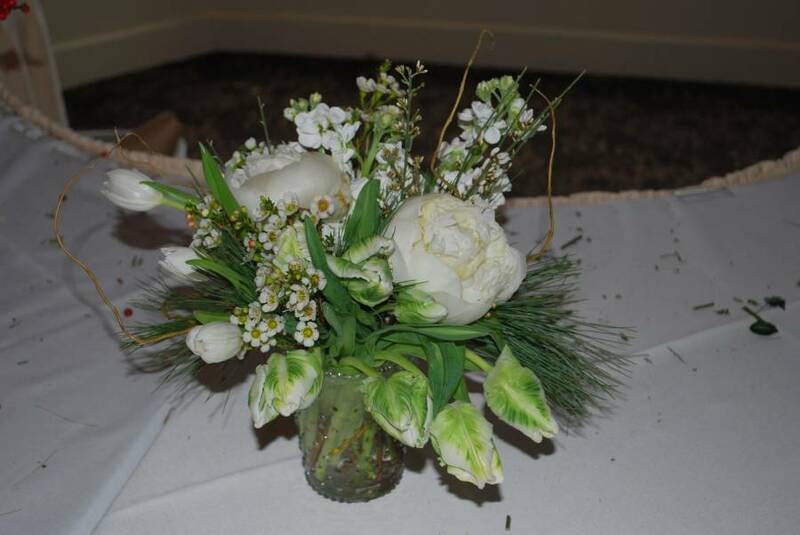 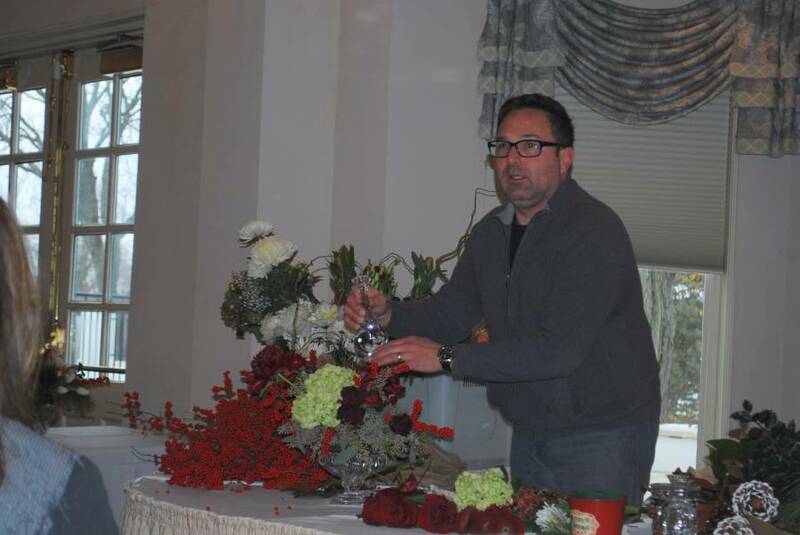 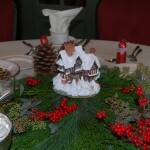 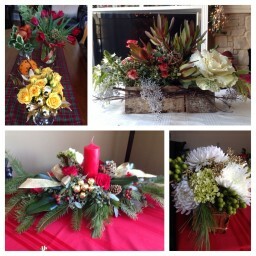 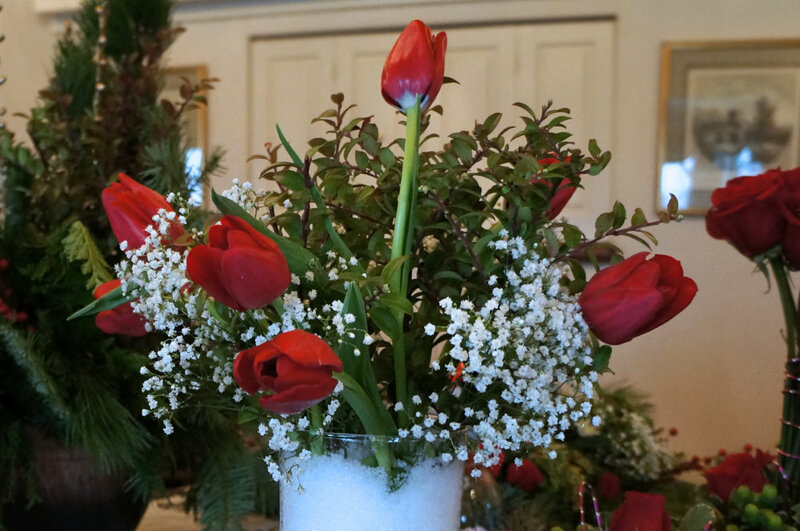 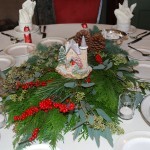 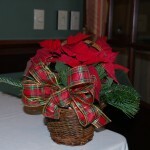 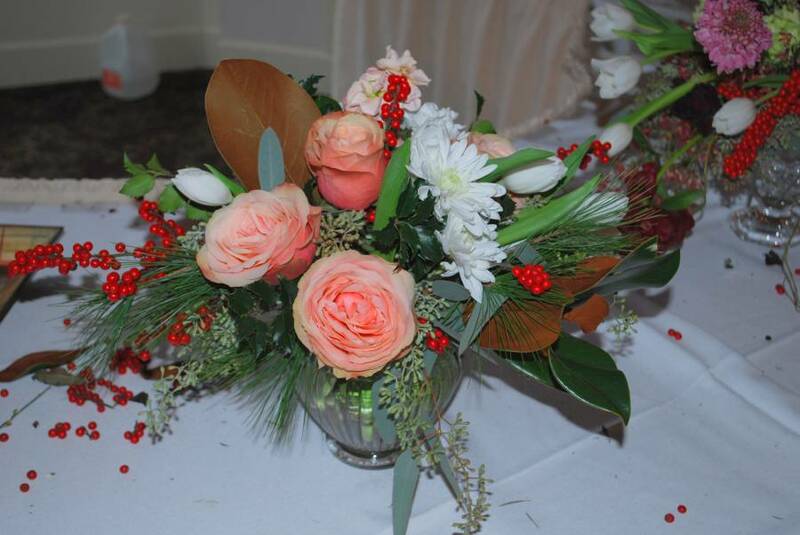 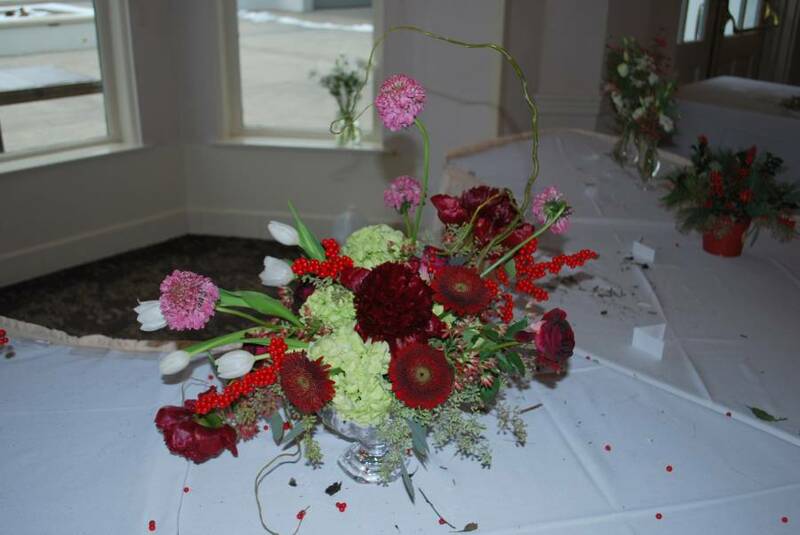 These beautiful arrangements were created by Walter Fedyshyn at our December meeting. 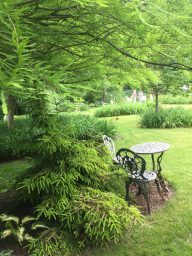 Our last club meeting of the season was held in lovely garden of John Richter. 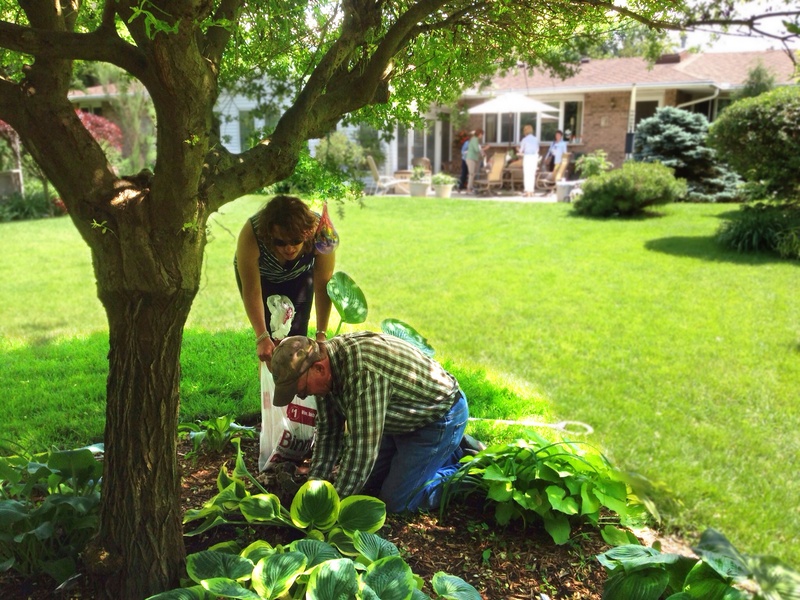 John not only gave us a tour of his 650 kinds of Hostas but sold us some of them right out of his garden! 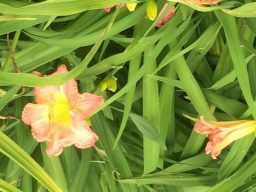 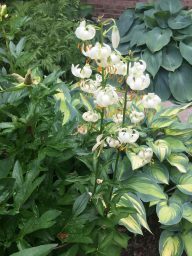 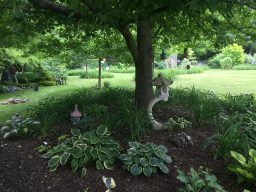 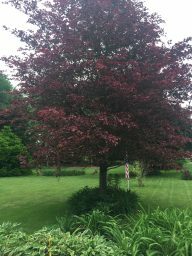 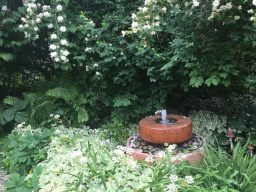 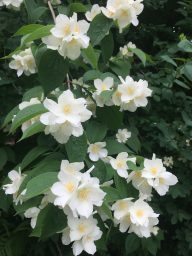 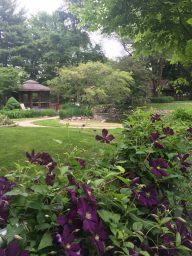 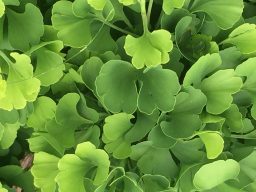 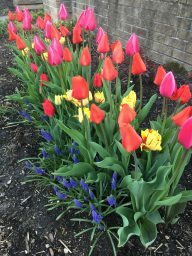 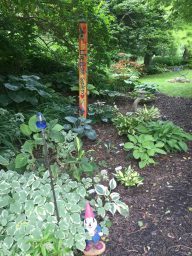 If you want to learn more about John’s garden, call him at (630) 393-3279.